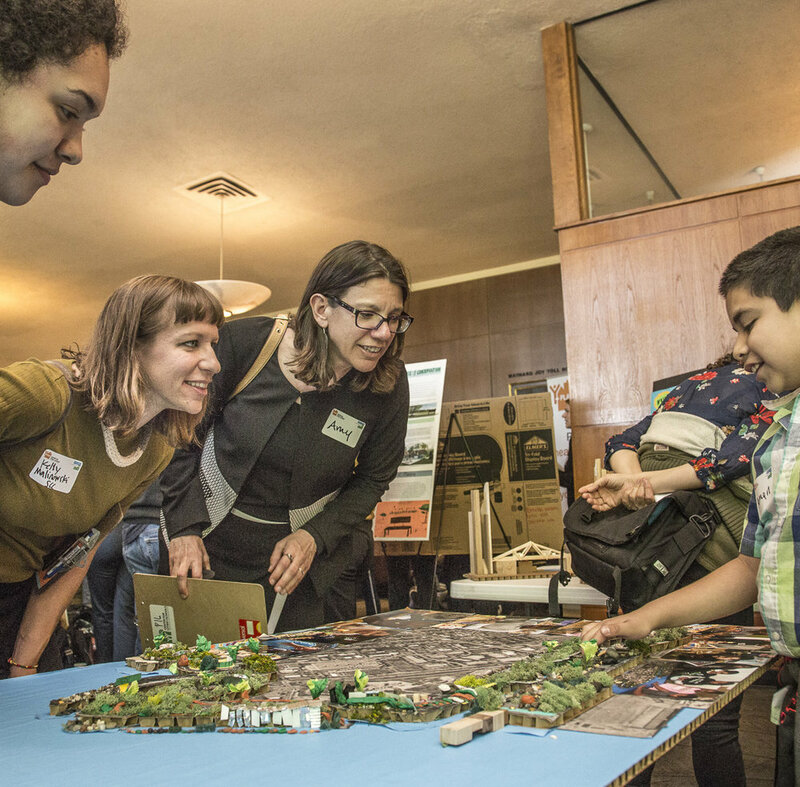 Resilient by Design partnered with Y-PLAN through the UC Berkeley's Center for Cities+Schools (CC+S). 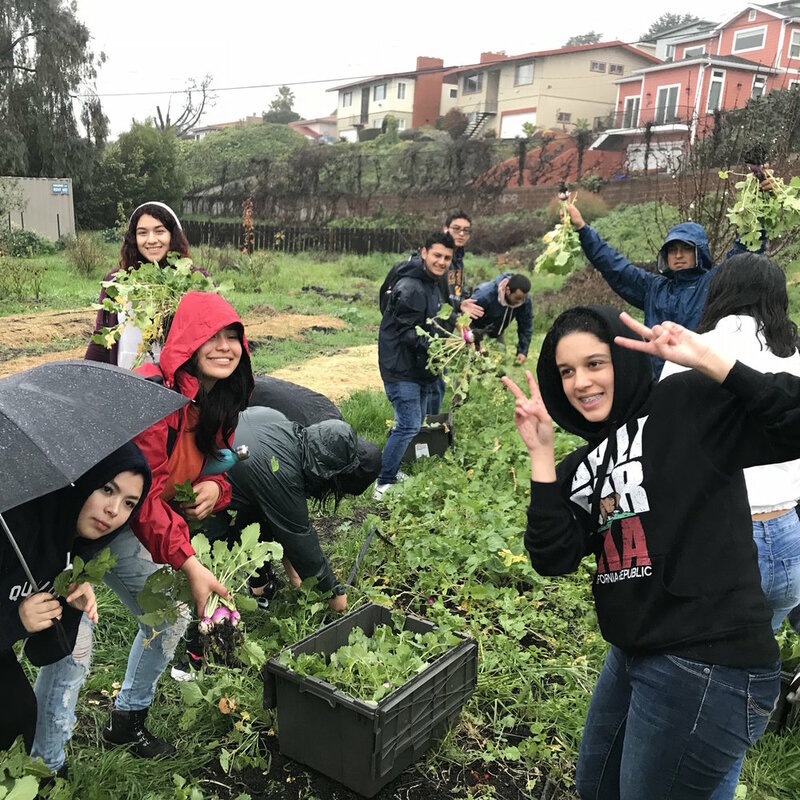 For nearly two decades, Y-PLAN has offered a framework within which to meaningfully engage students to conduct ecological, social, and political research about the impacts of climate change, sea level rise, and healthy, vibrant communities. 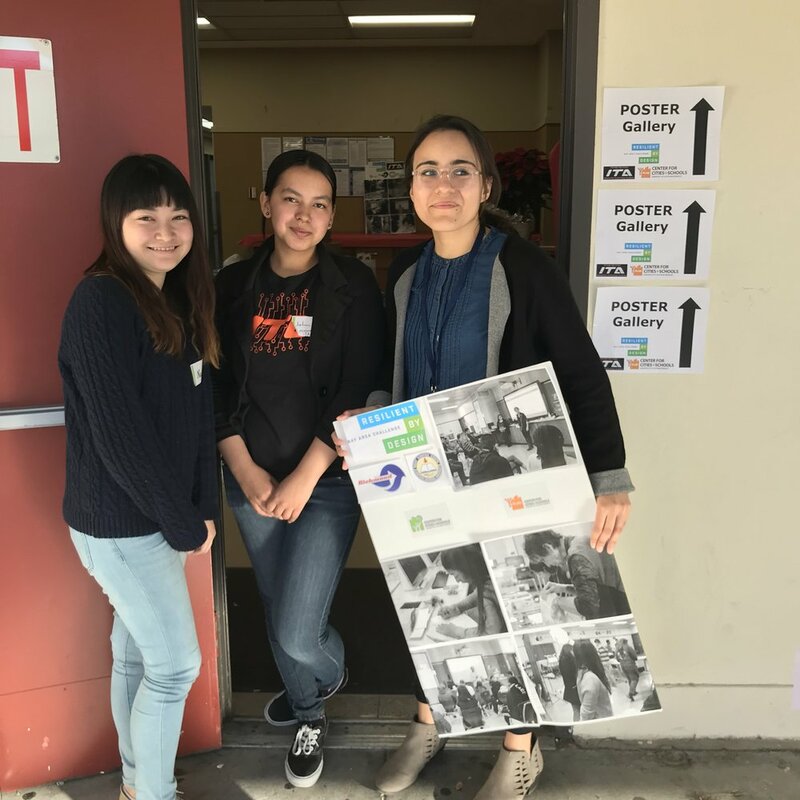 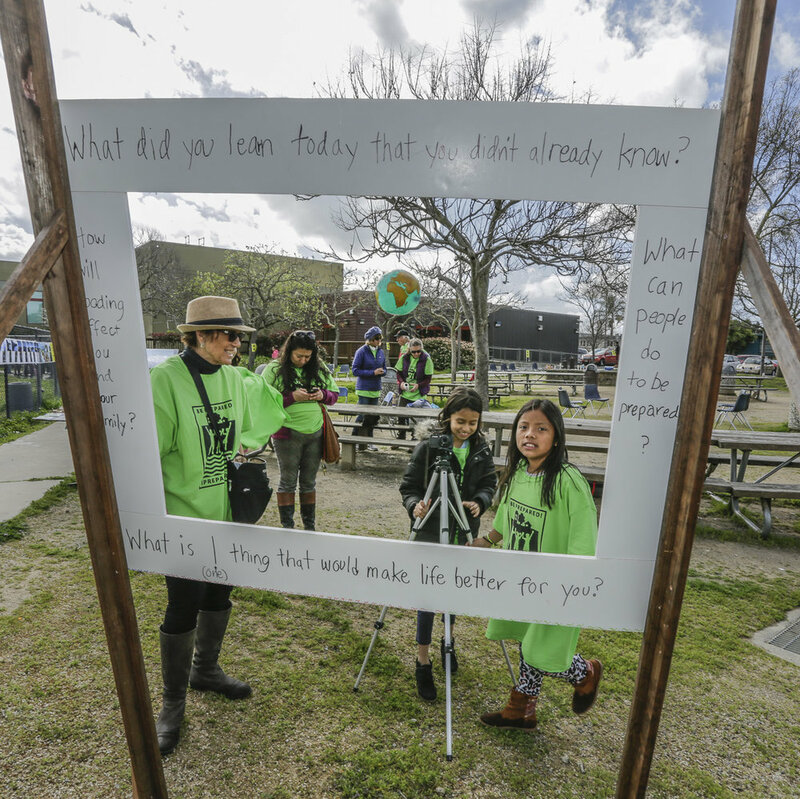 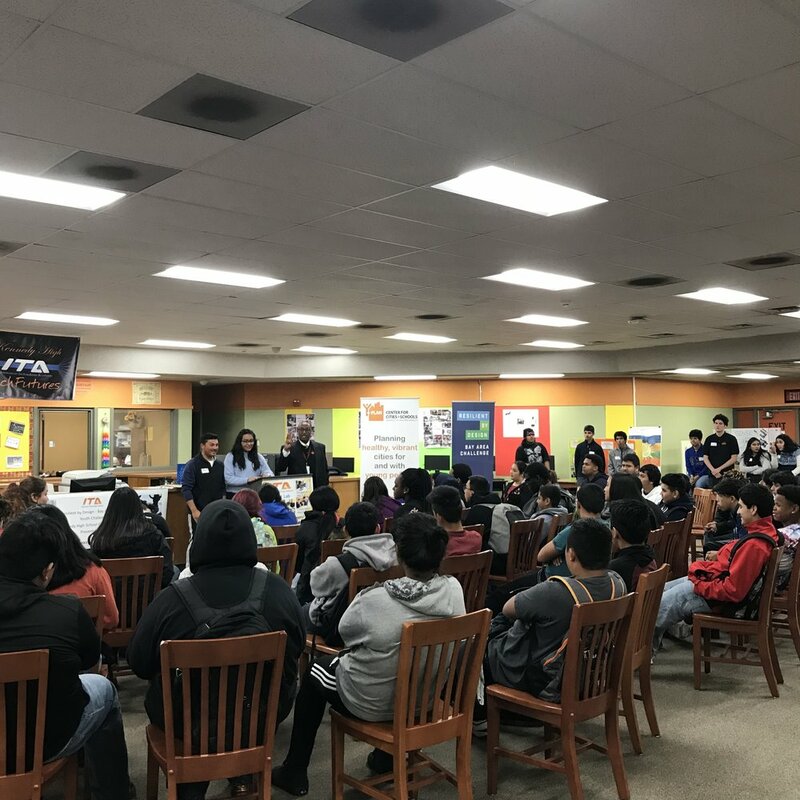 CC+S built on their recent Y-PLAN resilience work and developed an aligned youth resilience challenge that engaged over 800 Bay Area elementary and high school students in planning and designing a resilient future for their own communities. 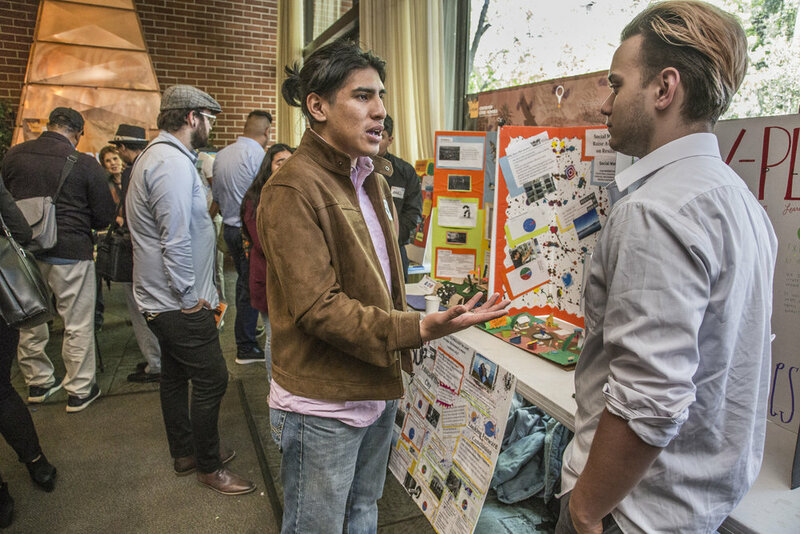 CC+S built on their existing school district and education networks across the Bay Area to create the “Y-PLAN Resilient by Design Youth Challenge.” Using the nationally recognized Y-PLAN methodology, young people engaged with experts and local stakeholders to co-design innovative and implementable solutions, emphasizing the interconnectedness of land, water, infrastructure and the quality of life—with local specificity and ownership. 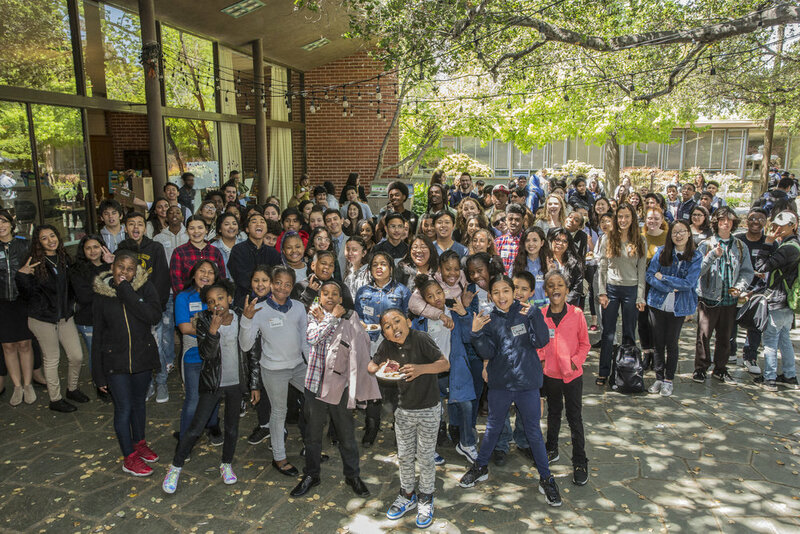 CC+S is committed to working with youth and schools furthest from opportunity, or “at risk”, and in greatest need of access to opportunities, such as Y-PLAN, that are academically rigorous, relevant to their lives and meaningful to their whole communities. 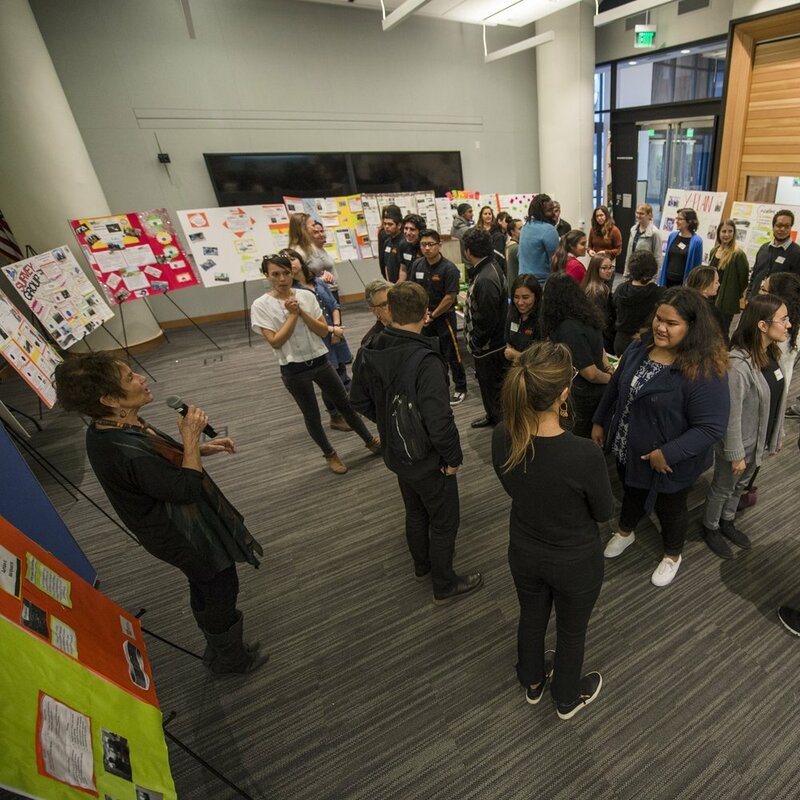 Invited selected Resilient By Design Teams to serve as “Adult Allies” to Y-PLAN student teams to provide local expertise and guidance to student teams and serve as role models and sources of inspiration for future college and career readiness for the young resilience planners.